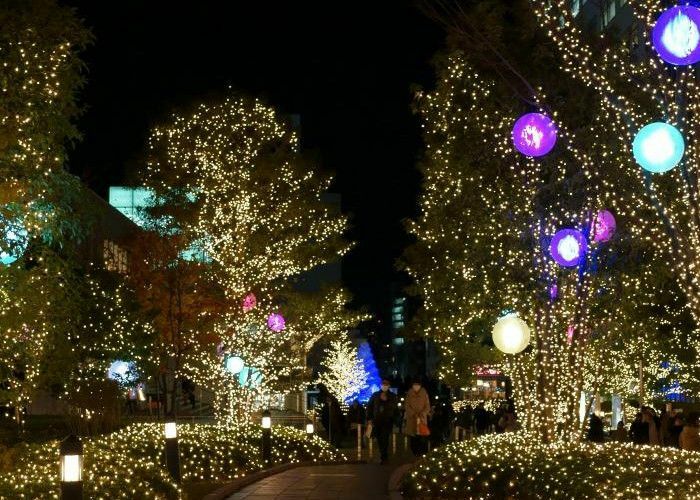 Light festivals over the Christmas period have become huge events in Japan. Every year the spectacular displays become even more extravagant and breathtaking. They typically take place in November and December but some start as early as October and others go on until February. 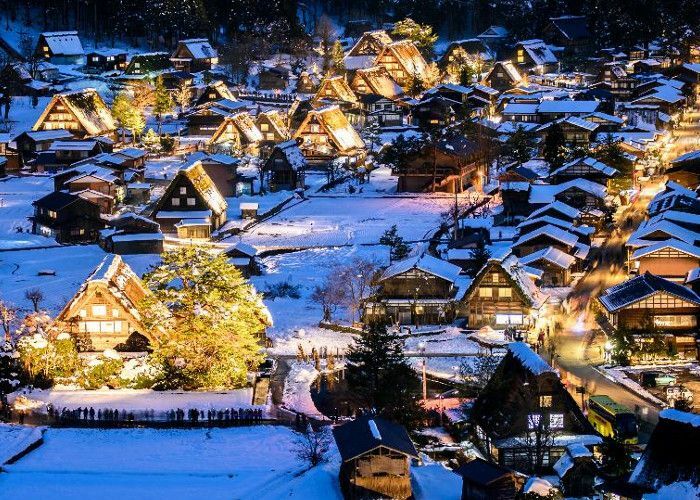 Here is a guide to some of the very best illuminations you can see in Japan this winter. 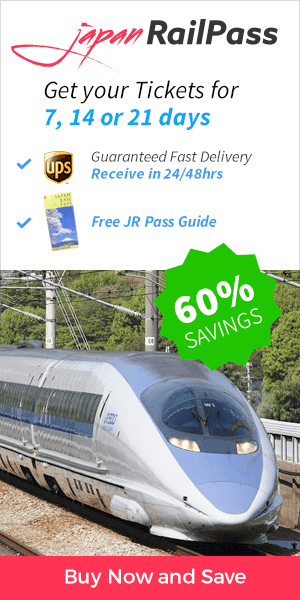 If you want to catch numerous light festivals, you can use your JR Pass to quickly travel between cities by bullet train. The entire neighborhood lights up for the winter season. Nakadori Street is the focal point for displays. 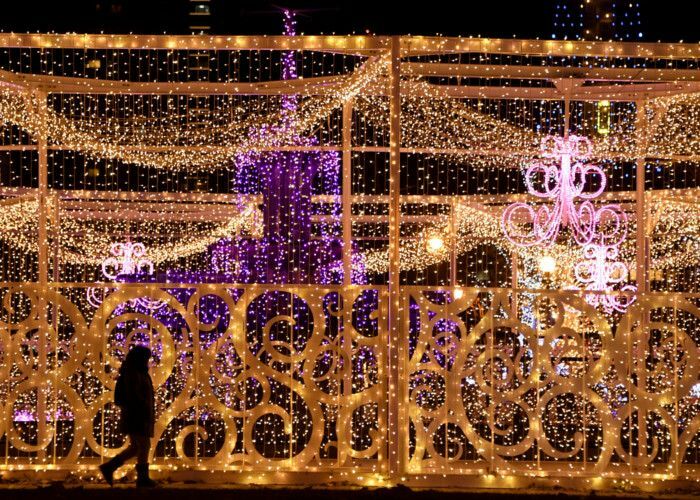 The stunning event features various kinds of illuminations as well as festive Christmas trees. The Shinjuku Southern Terrace is the main spot. The annual illumination features a vast display of twinkling LED lights. 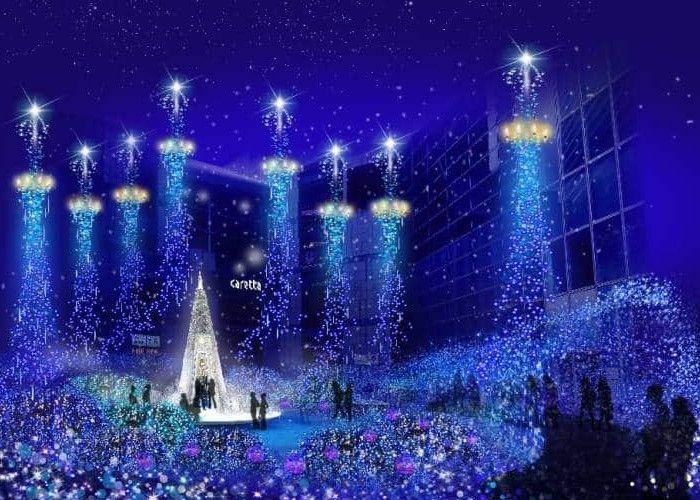 You can also see light shows in Shiodome City Center which is nearby. 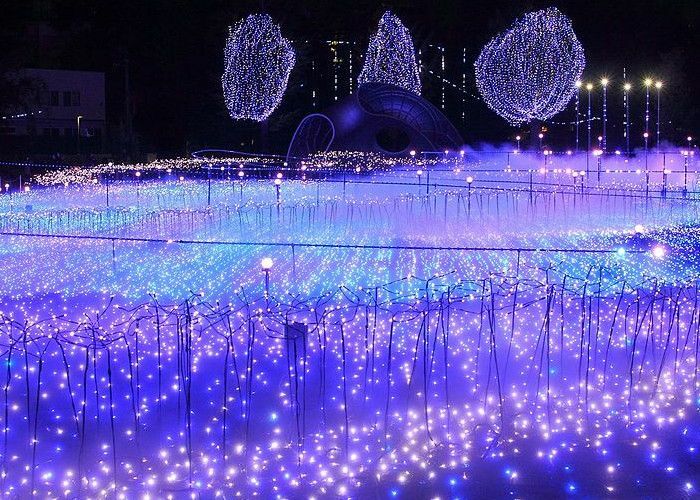 The nature-themed park creates an enchanting fairytale world which features 3 million LED lights. 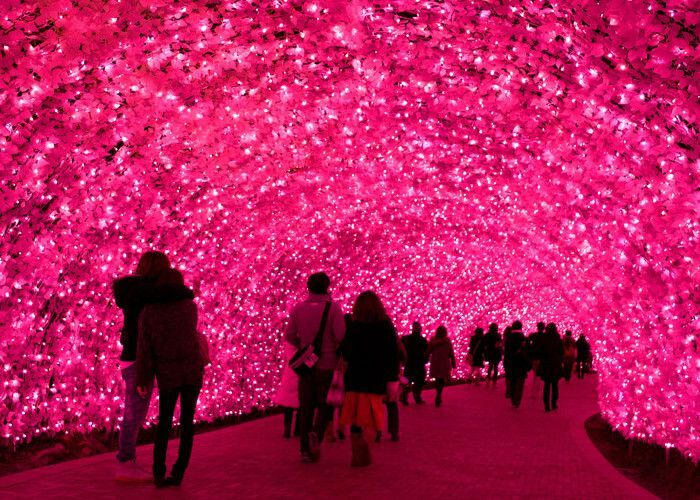 The 70m long tunnel of lights is magnificent. The amazing winter illumination features over 2 million LED lights and a Hansel and Gretel style cottage. It’s perfect for a family day out. 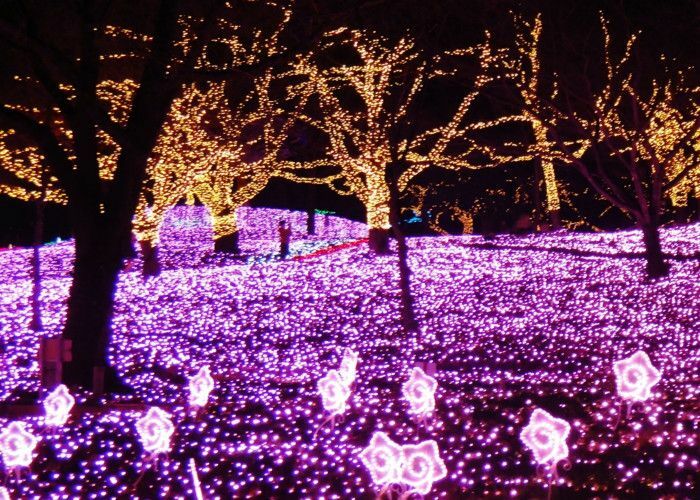 There are various light displays including the renowned Starlight Garden. The large area has a number of facilities including restaurants, cafes, museums, and shops. 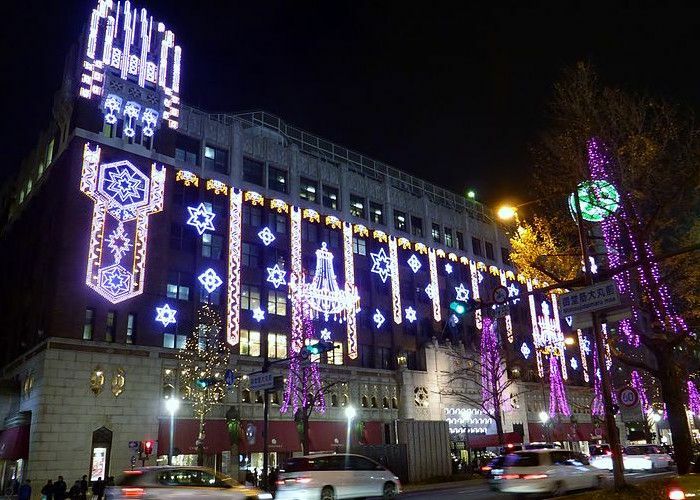 The wonderful light show stretches for 3 kilometers, all the way along Midosuji Street. 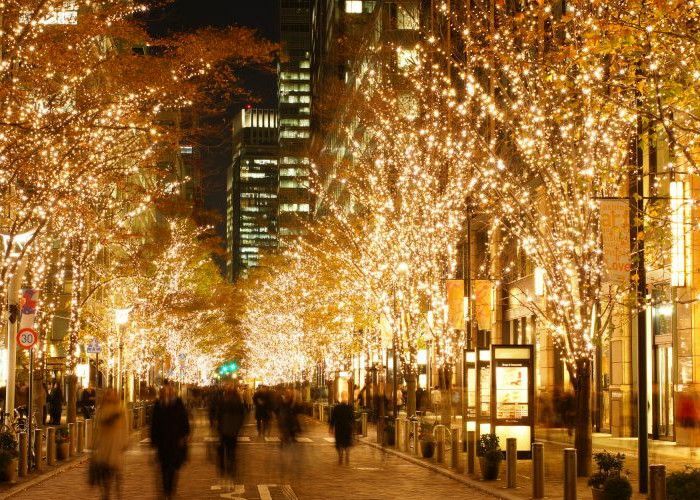 It’s one of the world’s longest illuminated streets. 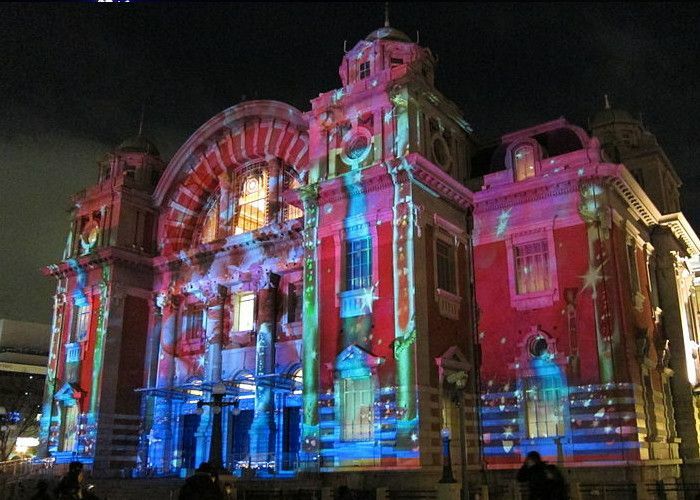 Several of Osaka’s historic buildings are lit up with creative, entertaining displays. The art installations and food-sellers help to create a unique, festive atmosphere. 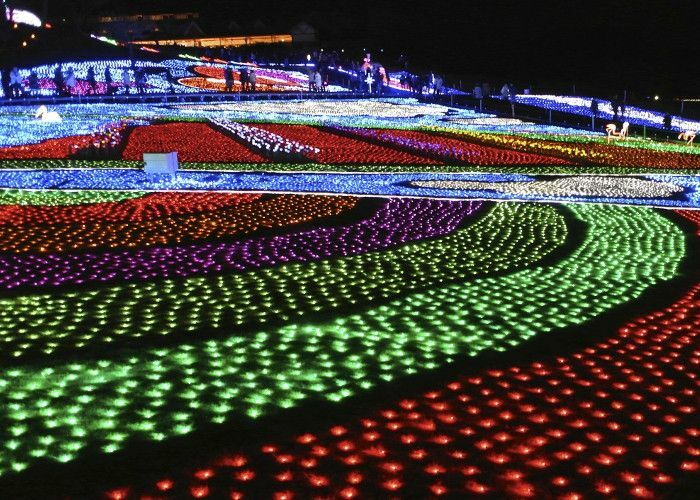 The light festival is just outside of Nagoya and features more than 8 million LED lights. It takes thousands of workers 4 months to set up the magnificent display. 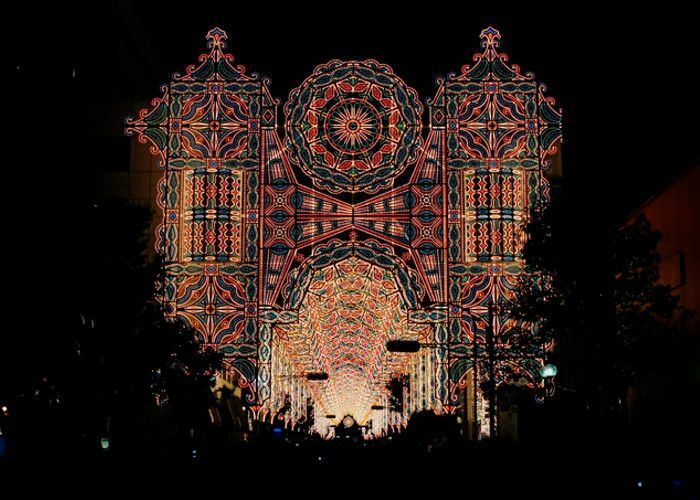 Kobe Luminarie is one of the oldest Japanese light festivals. It draws millions of visitors each year and is held in memory of the victims of the Great Hanshin Earthquake. 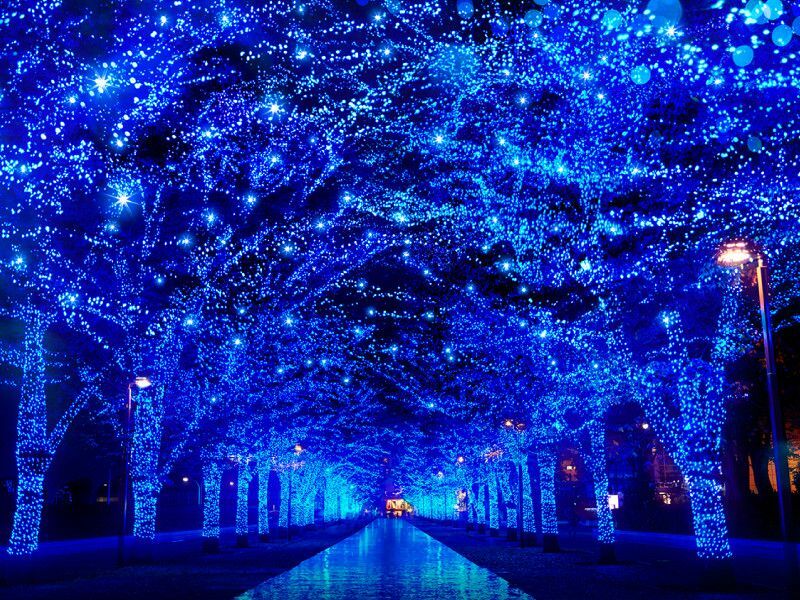 Set in the beautiful setting of Lake Sagami Resort Pleasure Forest, it is one of the largest light festivals in the Kanto Region. There’s an incredible animated light show as well as a dancing fountain. 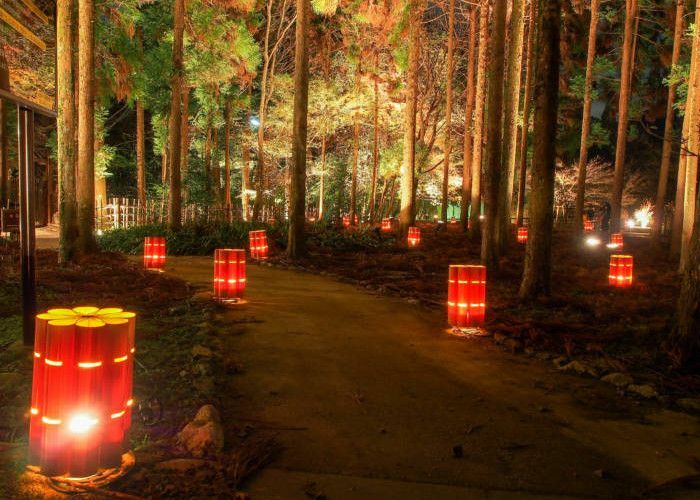 The stunning natural area is lit up by open-air lanterns. The bamboo forest has arranged flowers and a stunning waterfront. 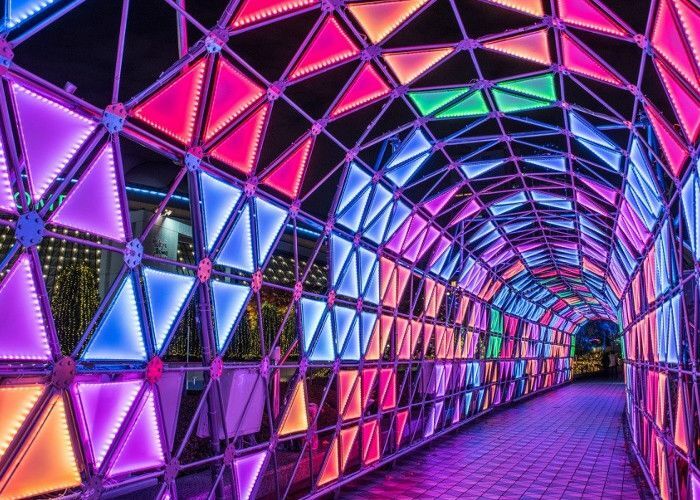 The traditional light festival features several spectacular illuminations which take place at various locations around the park and Odori Street. The snowy setting has a unique, festive feel. Sapporo is also a great winter destination if you are looking for the best ski resorts in Japan! The sheer amount of snow transforms the area into a picturesque winter landscape. The special illumination events make the place even more special.